James Doubek Doubek started at NPR as a part-time production assistant in 2015 before joining full time as an associate producer in 2017. He previously was an intern at NPR's Washington Desk in the summer of 2015. Doubek started at NPR as a part-time production assistant in 2015 before joining full time as an associate producer in 2017. He previously was an intern at NPR's Washington Desk in the summer of 2015. April 17, 2019  The FBI and local law enforcement had warned of an "armed and dangerous" 18-year-old woman who had an "infatuation" with the mass school shooting. Area schools had closed for the day as a precaution. 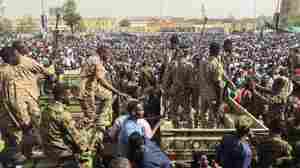 April 11, 2019  Sudan's defense minister says a transitional military council will rule the country for two years — a plan that doesn't satisfy many of the thousands who demanded a regime change. 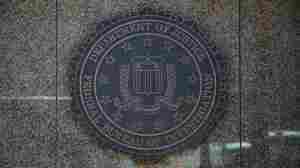 April 10, 2019  Prosecutors allege doctors got kickbacks for prescribing unneeded back, shoulder, wrist and knee braces to elderly and disabled patients and charging the government's Medicare program. 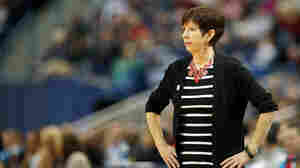 April 6, 2019  The Notre Dame head coach, who's heading to the championship game Sunday against Baylor, has said she won't hire male coaches. 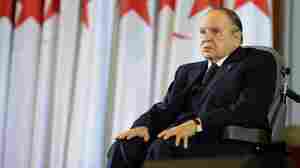 April 3, 2019  He had earlier promised to leave before April 28, but pressure from the military and continued demonstrations accelerated his departure. March 28, 2019  Tyndall Air Force Base in Florida's Panhandle was hit by Hurricane Michael in October. 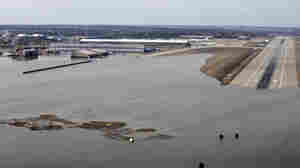 Then Offutt Air Force Base in Nebraska was inundated by flooding this month. 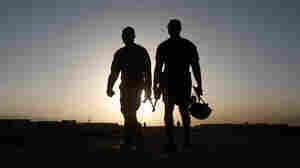 March 22, 2019  About 14,000 U.S. troops are in Afghanistan. U.S. representatives have been negotiating a peace deal with the Taliban and President Trump has said he wants to cut down the U.S. presence there. March 21, 2019  The protesters have been detained in the months since demonstrations against the government of President Daniel Ortega began nearly a year ago. March 20, 2019  Jamal Trulove spent more than six years in prison before being acquitted in 2015. A jury found police deliberately fabricated evidence and withheld exculpatory material. 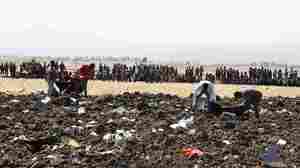 March 10, 2019  Ethiopian Airlines Flight 302 was headed from Addis Ababa to Nairobi on a regularly scheduled flight when it lost contact with the tower minutes after takeoff. 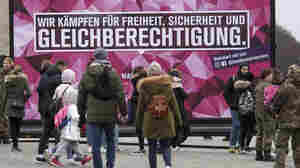 March 8, 2019  Residents of Berlin are off work after the region's government made March 8 a public holiday. International Women's Day goes back to German rights advocate Clara Zetkin. 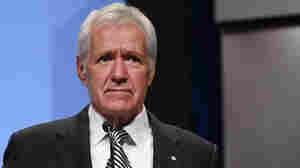 March 7, 2019  Pancreatic cancer has low survival rates, but Trebek stayed positive and joked about his three-year hosting obligation under his contract. March 6, 2019  Ethan Lindenberger got vaccinated against the wishes of his mother. He told senators on Tuesday that anti-vaccination misinformation online "should be the primary concern of the American people." 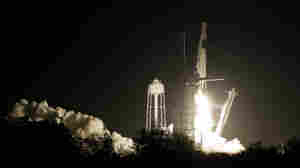 March 2, 2019  SpaceX's Crew Dragon capsule successfully docked with the International Space Station Sunday. SpaceX is demonstrating the potential for a company to carry astronauts into orbit. 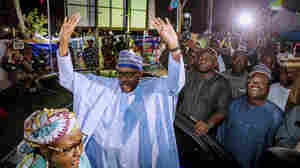 February 27, 2019  Nigerian President Muhammadu Buhari won a second term, the country's election authority said Wednesday. 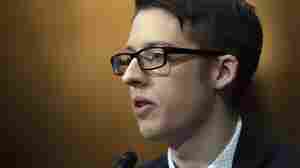 But his main opponent quickly said he would challenge the result in court.